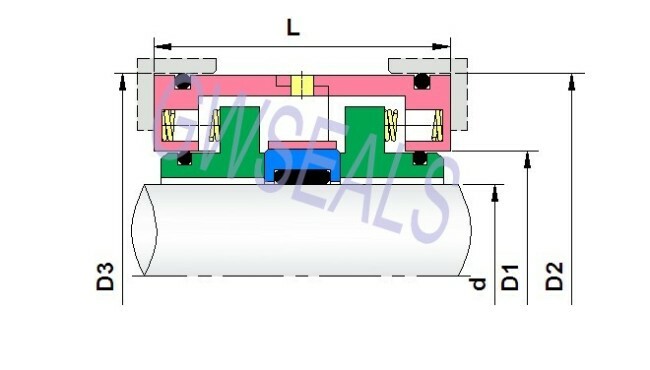 GWEMLL seals replace AES SOEC SEALS. 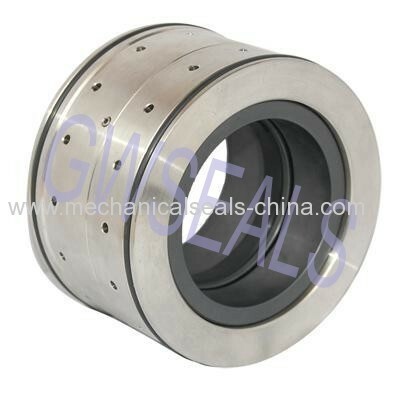 All range of mechanical seals for Flygt pumps, GRUNDFOS PUMPS. ALFA LAVAL PUMPS. APV PUMPS. 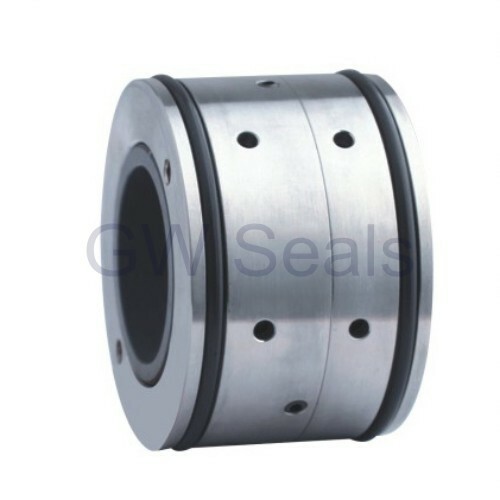 Meantime , we could manufacture any seals according to your sample or drawing, and we also could design seals according to your pumps working condition. Important , products in stock are available for delivery quickly. Should any ot there items be of interest to you, Pls contact us freely. The catalogue and samples will be supplied on your request.